Lunice debuts a new track featuring Denzel Curry and fellow C9 rappers: JK The Reaper and Nell. Lunice has an extremely distinct sound that combines house, hip-hop and a minimalist vibe to create bangers. His latest track features 2016 XXL FreshmanDenzel Curry and his fellow C9 rappers JK The Reaper and Nell who switch fluidly between each others verses, and compliment each other extremely well. With each switch the instrumental behind it evolves to further carry the vibe and story along before dropping into a grooving bounce and ending with a sinister, hectic atmosphere that showcases the Montreal producer's undeniable talent. 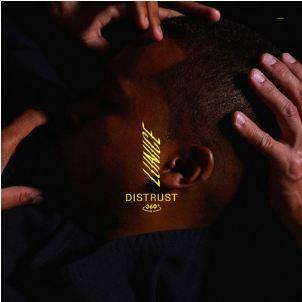 The track is here in anticipation for Lunice's debut album CCCLX which is due out September 8th.